IMAGES FROM GREY'S ANATOMY . 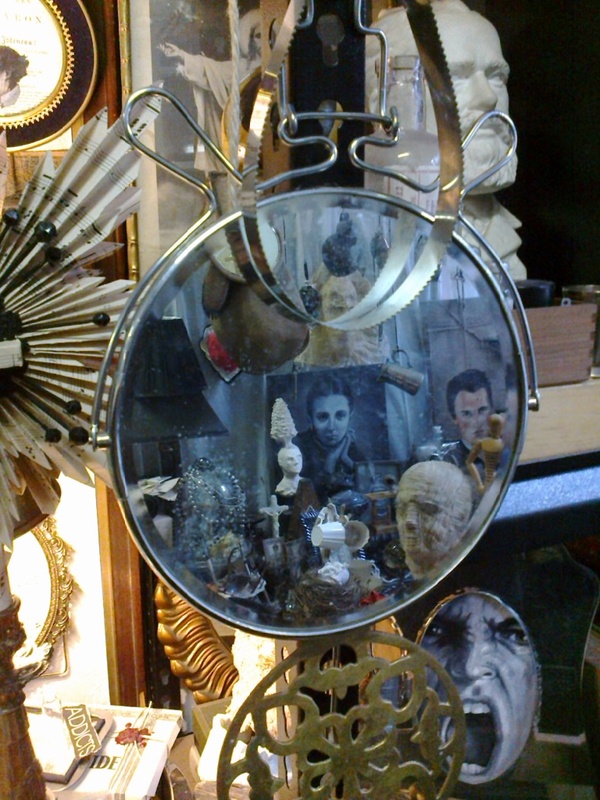 ART gothic mirror. 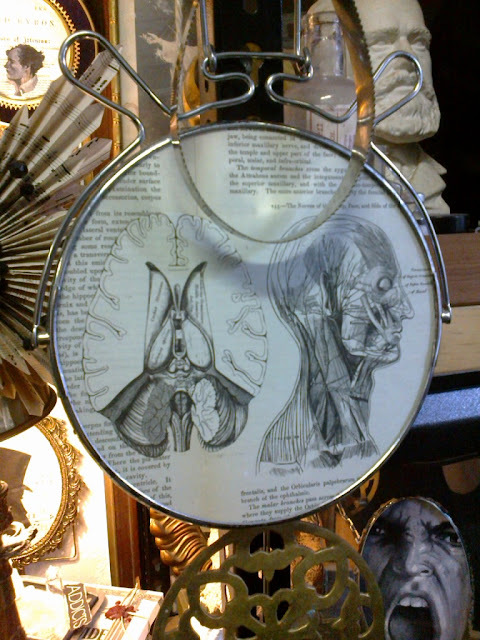 grey's mirror . self reflection . upon reflection .